TOP Kids! Fierce competition! - TOP Kids! International Children’s Day is a great reason to celebrate with some of our families. 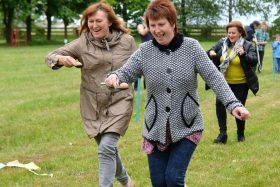 We organised a summer fayre, with: Throw the welly; Hoopla; Coconut shy; Sack races; Tug-of-war; and Hook the duck, just to name a few of the activities. Hot dogs & home made beef burgers filled the hungry tummies! It wasn’t the best weather but nothing could dampen the fun! The competition was fierce! 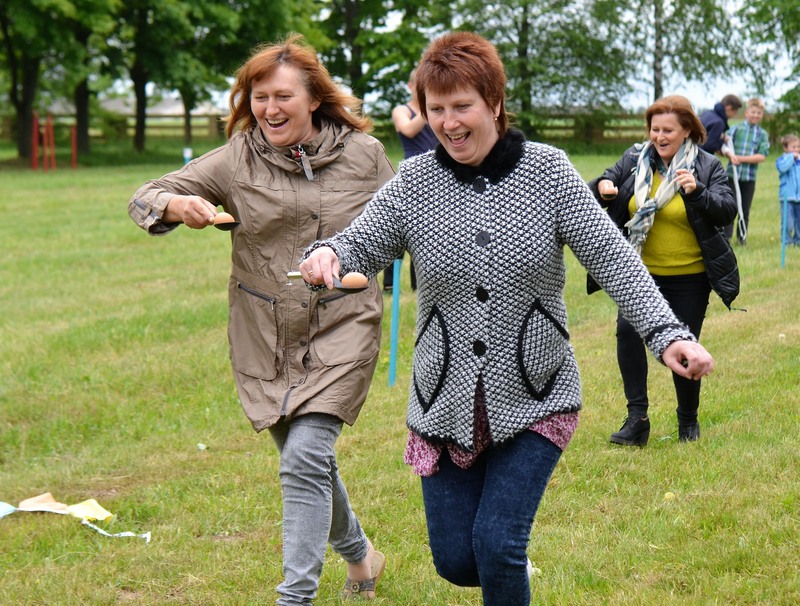 The determination to win, reflects in the facial expressions – and that was just for an egg & spoon race! Well done to everyone and a special thanks to the Ladies team from Gloucester who helped to make it a successful day and sponsored the event.